In the market for a used machine? Our used equipment inventory consists of major manufacturers throughout the industry like Bobcat, John Deere, Caterpillar, Case, Komatsu, and Hitachi. Iron Source offers a number of low-hour pieces of used equipment that are guaranteed to work just like new! 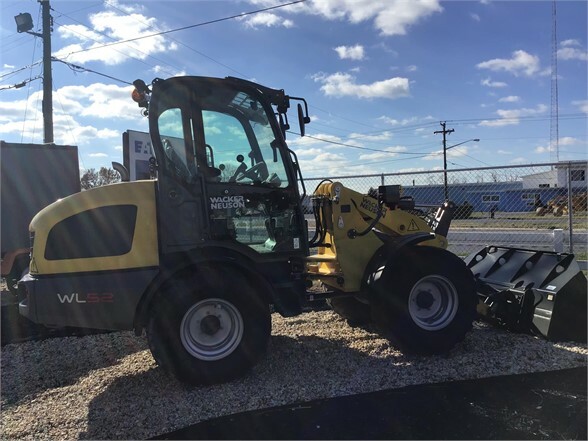 Browse our used inventory below, and contact us with any questions regarding the equipment or its specifications. Iron Source is YOUR SOURCE for the best used construction equipment on the market – and we’ll prove it to you with our iron-clad customer service and top-of-the-line offerings. Just traded. Unit has an aftermarket engine on it. Unit runs and works. Buy in tax free Delaware! 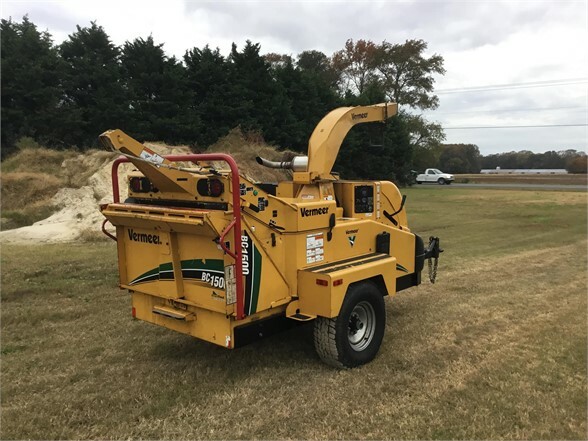 2012 Vermeer BC1500EV, w/1900 hours, Tier 4 Cummins diesel engine. Unit has hydraulic winch. Ready to work. Pictures coming soon! Buy in TAX FREE Delaware. 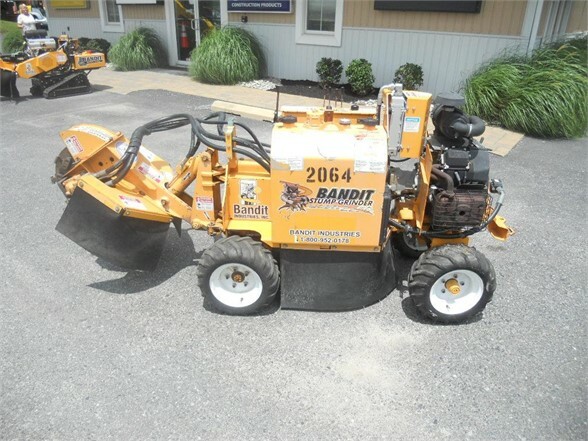 Bandit 2250XP with 27 HP Kohler gas engine. Unit is fully hydrostatic with green teeth. Very well maintained and in great condition. 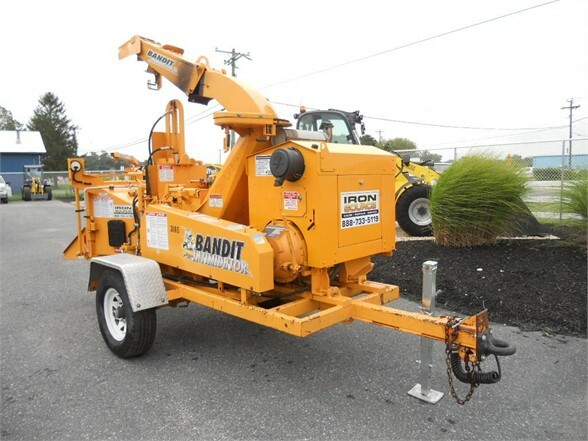 Bandit 12 chipper w/ 84.5 Kubota diesel engine. Unit has lift cylinder and auto-feed. Ready to work. 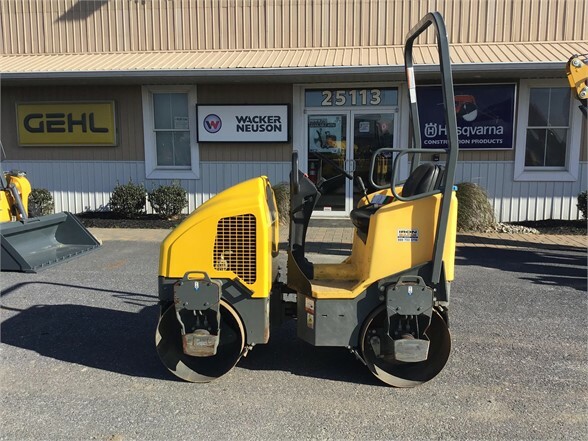 Wacker Neuson DBL Drum roller, new hood, and great shape. Just came off lease. Buy in tax free Delaware! 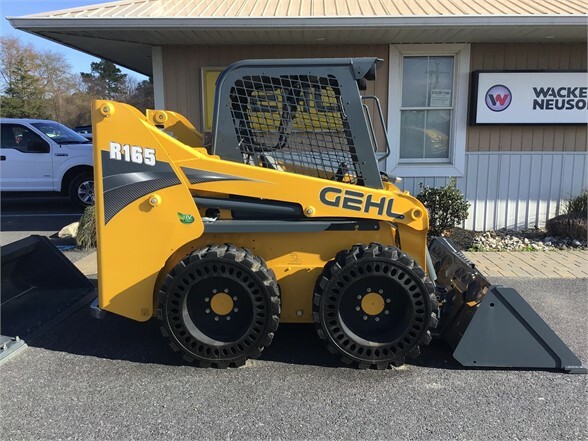 Brand new Gehl R165 w/ solid flex tires and factory warranty. Buy in tax free Delaware! 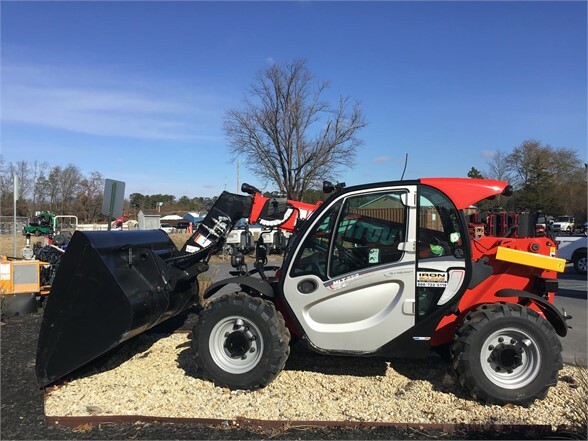 Brand new Manitou model MLT625. Unit is fully loaded. Factory warranty. Buy in tax free Delaware! 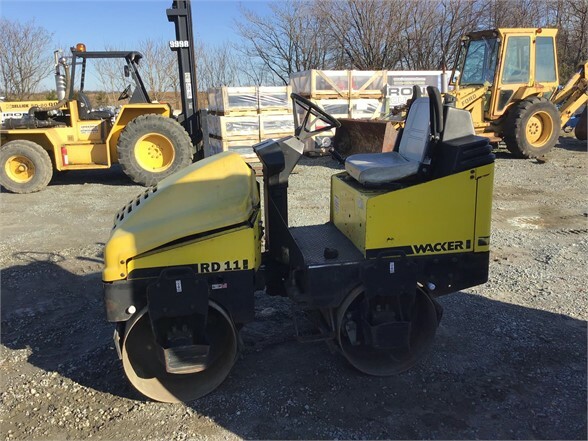 Brand new Wacker WL52 articulating wheel loader, fully loaded with all options. Two year/2000 hour full warranty. Low rate financing available. Buy in tax free Delaware! 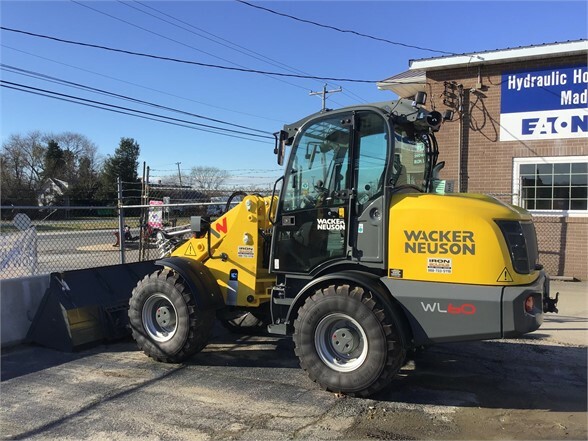 Brand new Wacker WL60 articulating loader. Fully loaded. Two year/2000 hour full warranty. Low rate financing available. Buy in tax free Delaware!